The Radio Hall of Fame will induct Cathy Hughes this fall. 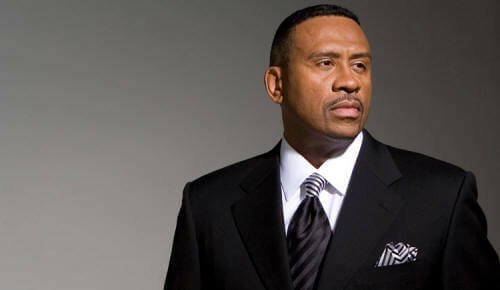 The Hall of Fame will be bestowing its Emerson Award to the founder of Radio One. Hughes is being recognized for her influence and lasting impact on the world of broadcasting. The annual Radio Hall of Fame ceremony will take place November 6, 2010 in Chicago.